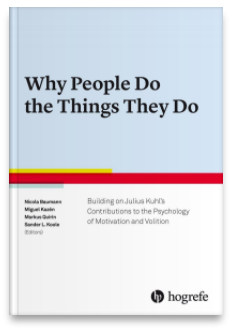 Part II	Motivation: What Moves People to Action? Part III	Volition: How Do People Regulate Their Action? Part IV	Self and Personality: Are People’s Actions Integrated Into the Self?